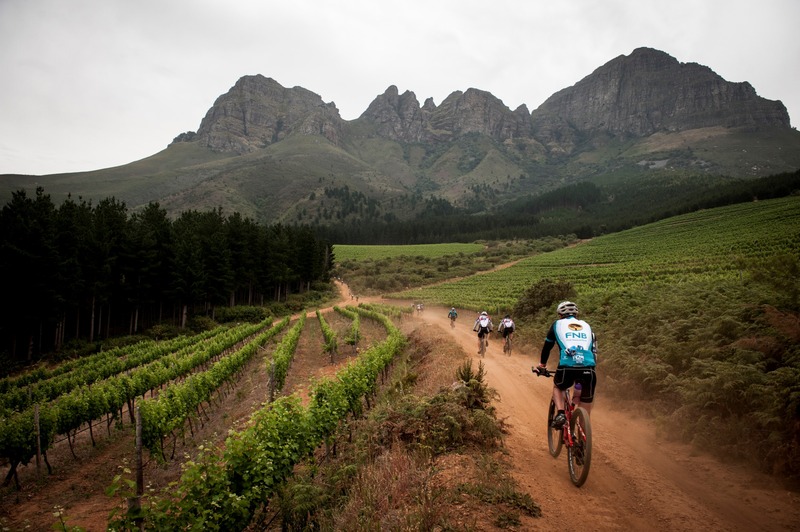 MTB Events have joined forces with Cape Pine and Cape Trails to open the latest addition to the FNB Wines2Whales route, the A-2-Z Trail in Grabouw, to the public on Saturday, June 13. The trail is rated as blue/more difficult/intermediate according to the International Mountain Bicycling Association. Wines2Whales director Johan Kriegler said it included 26 single-track sections in the Grabouw forest and pine plantations and would be managed by Cape Pine. “The A-section starts near the exit of Gantouw Pass. The Z-section is the last section, before riders leave the Grabouw Forest on their way to the finish at Oak Valley Wine Estate,” said Kriegler. He said the circle route that would be opened to the public would be 36km long, while the W2W participants would ride 23km of it. Riders can purchase a day permit at the Cape Pine gate, opposite the Grabouw Country Club. Visit www.wines2whales.co.za. Alternatively, follow @w2wmtb or find the race on Facebook. Go to Wines2Whales for more information.